With the organisation’s board including 23 CEOs of major global tanker owners and operators, ITOPF’s efforts are aimed at improving the preparedness to spills of cargo and/or fuel from ships around the world. Aldubaikhi’s appointment will see him contribute his expertise and deep knowledge of the industry to enhance ITOPF’s governance, with an overarching objective of serving the best interests of shipowners and stakeholders worldwide, said a Bahri statement. Aldubaikhi represents the Mena region in the board of the not-for-profit organisation. 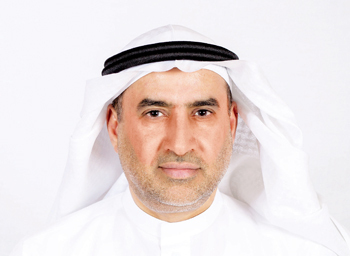 “I am honoured to join the esteemed organisation and contribute to the organisation’s efforts to offer critical guidance and support to industry players that would help reduce the sector’s impact on the environment, ” said Aldubaikhi.